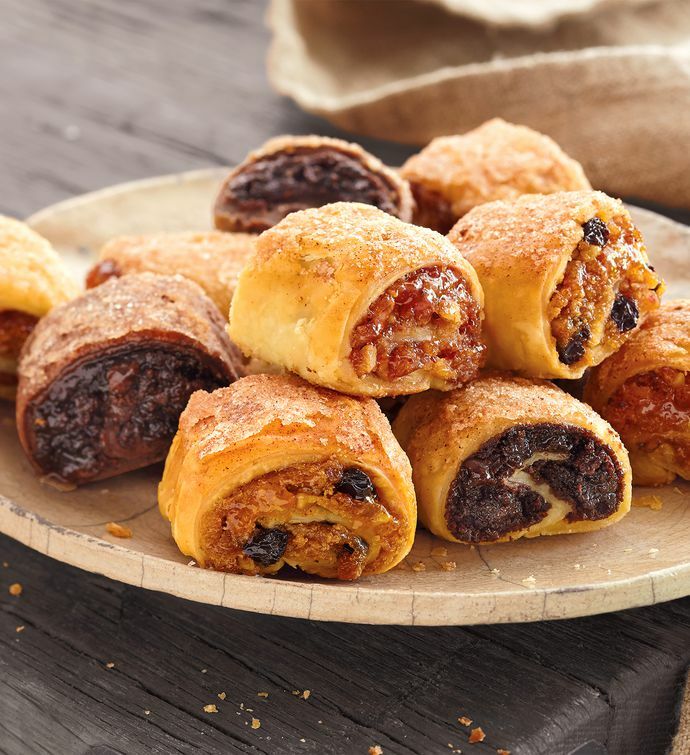 Rugelach is crafted with fresh, quality ingredients for this traditional European recipe. Flaky dough is wrapped around sweet filling and infused with cinnamon. Enjoy five delicious flavors: Apricot Currant, Chocolate, Cinnamon Walnut, Raspberry and Chocolate Raspberry. Kosher.